Mercantilism was the most important economic policy during Early Modern Age. It was based on the idea that wealth came from accumulating precious metals. The main goal was exporting as much as they could and have colonies to supply with raw materials as well as limiting imports. 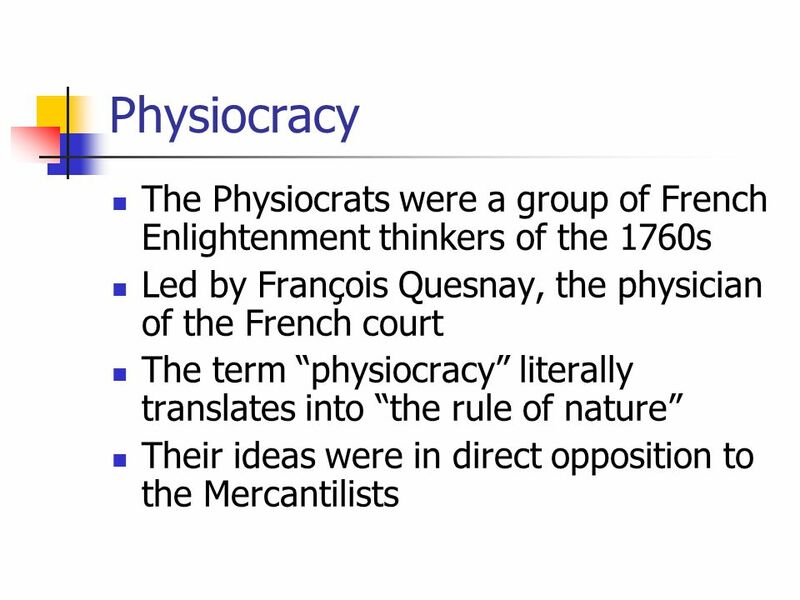 • Physiocracy whose mainly supported was Francois Quesnay. 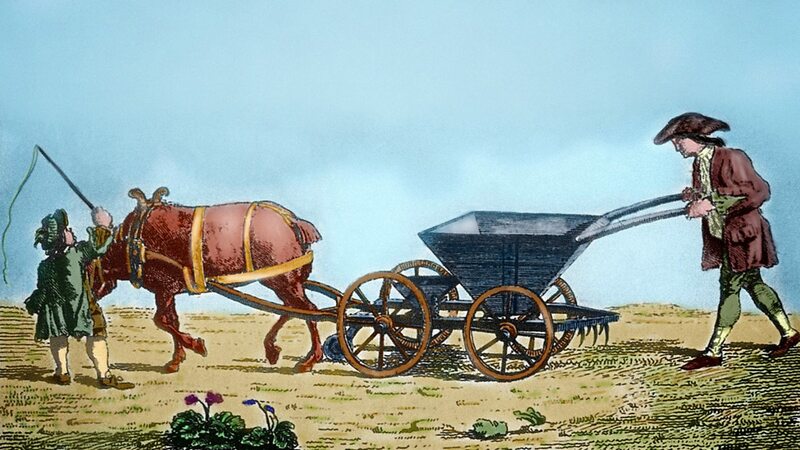 Physiocrats thought that wealth came only from agriculture and mining as they provide food and materials for crafts and trade. Besides, they consider that economy should not be controlled by the state. 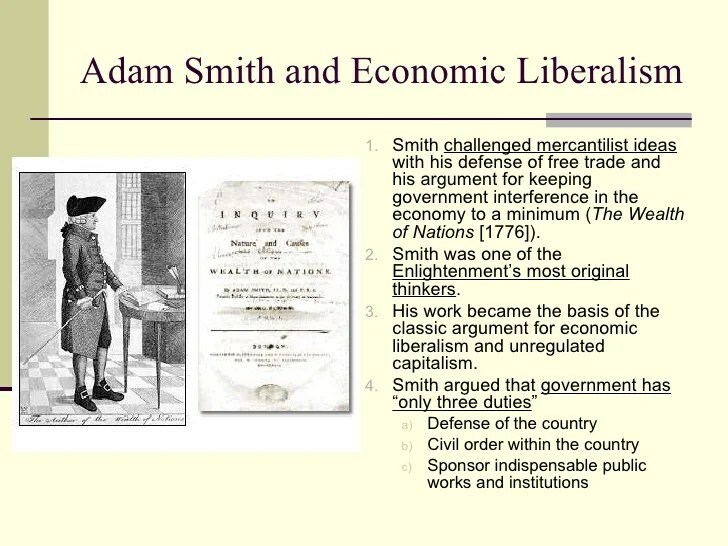 Economic liberalism was based on Adam Smith´s ideas. 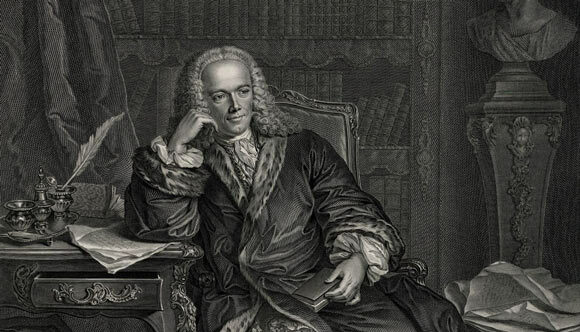 He wrote The Wealth of Nations which defended the idea of obtaining máximum benefit from the individual work. 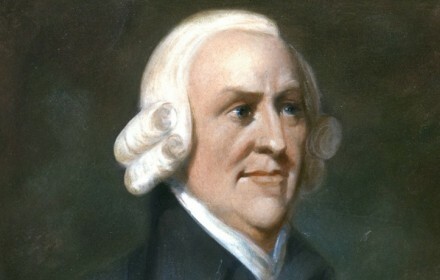 He also supported the idea of personal enrichment as the foundation of a nation´s wealth. The State should not control economy as economy regulates itself by the law of the supply and demand. With a higher supply prices tend to go down while if the supply is limited prices go down. With a high demand and limited supply prices go up, whereas with a low demand and a high supply prices decrease. The role play by the State in economy covers activities which benefit all the sectors and are expensive as well as those which are not profitable and represent a high investment.